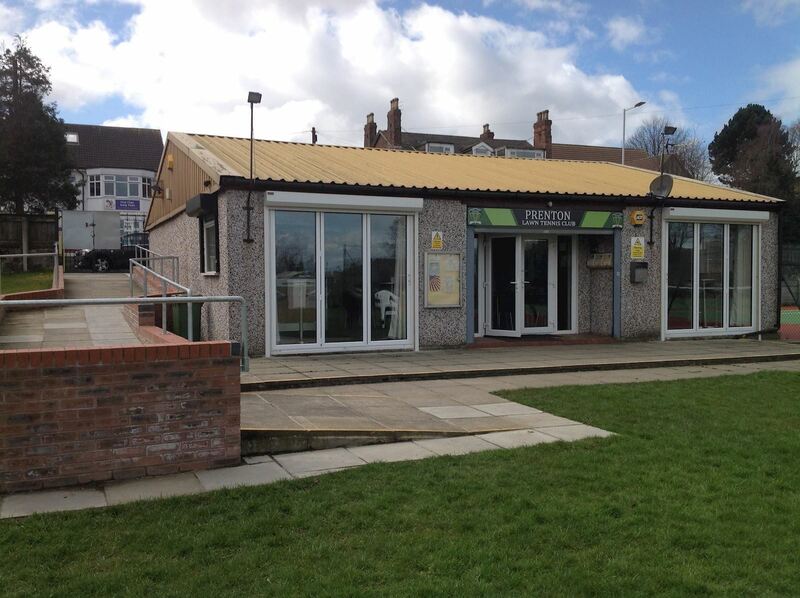 We are a friendly, inclusive and sociable venue for juniors and adults of all standards offering social and competitive tennis to suit all levels of player. 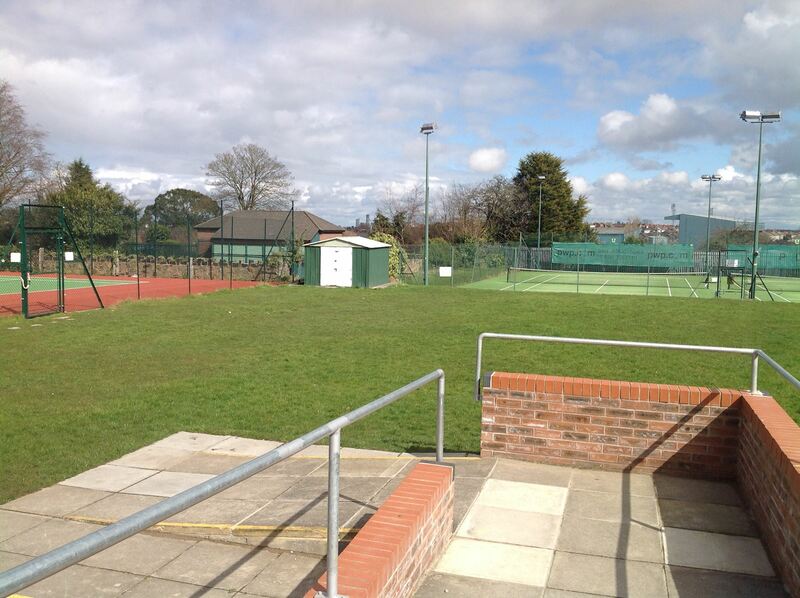 At Prenton we have 7 courts available, four hard courts & three floodlit astro-turf courts, providing tennis all year round, with an open grassed viewing area central to all the courts which is great for relaxing on during warm summer days. Our highly qualified and experienced coaching team offer coaching for the young and the not so young with a variety of courses to suit everyone. Individual tuition is also available for both adults and juniors and our popular junior holiday programs are open to members and non-members. 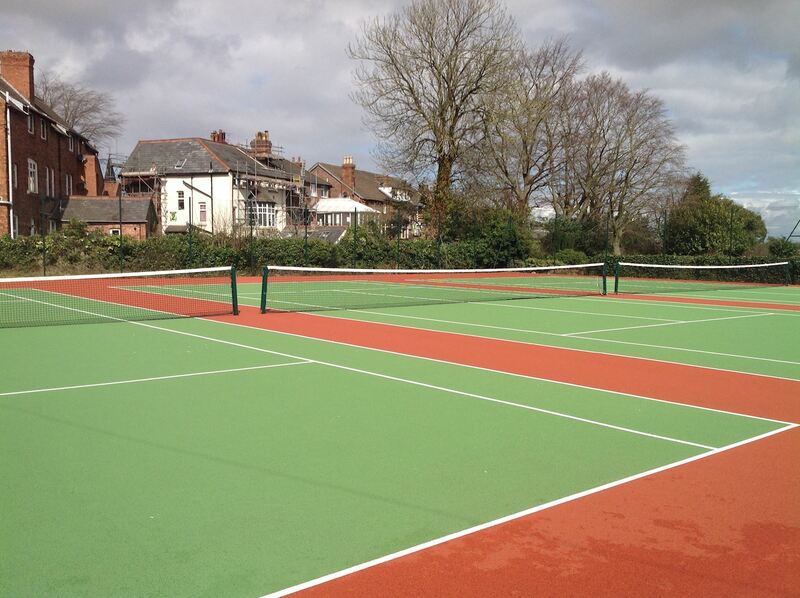 We have a number of competitive teams in the Wirral summer and winter leagues and also have a programme of friendly interclub matches, together with our own club tournaments for those players interested in competitive play. Every Friday all year round is Fun Friday at Prenton, when we offer our fantastic facilities for everyone to enjoy, members and non-members. There is tennis available for juniors ages 4-16 years old who can come to one of three fun play sessions, while parents/guardians can relax in the bar. 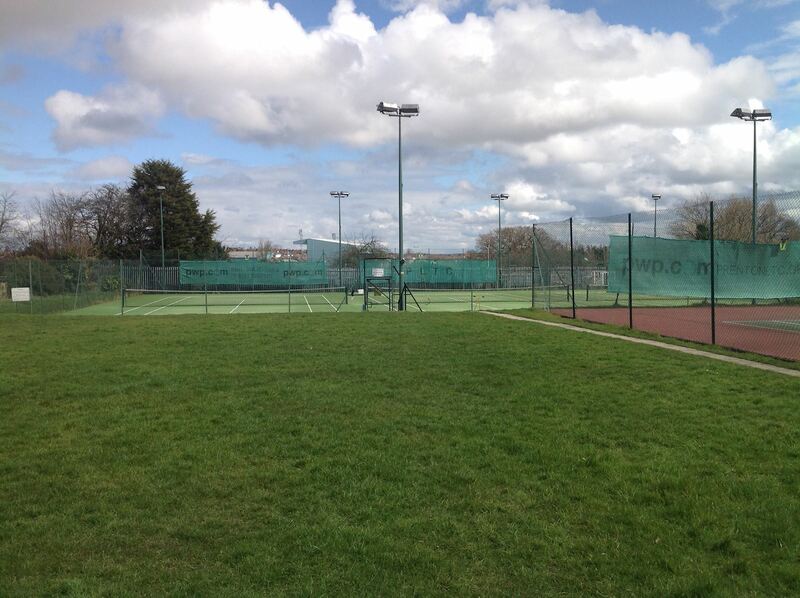 Wednesdays we have adult social tennis where anyone of any ability can come along and play in mixed ability foursomes, followed by a hot meal. Alternatively enjoy one of the many spontaneous BBQ’s often organised on the patio with a cool beer, glass of wine, or a soft drink. 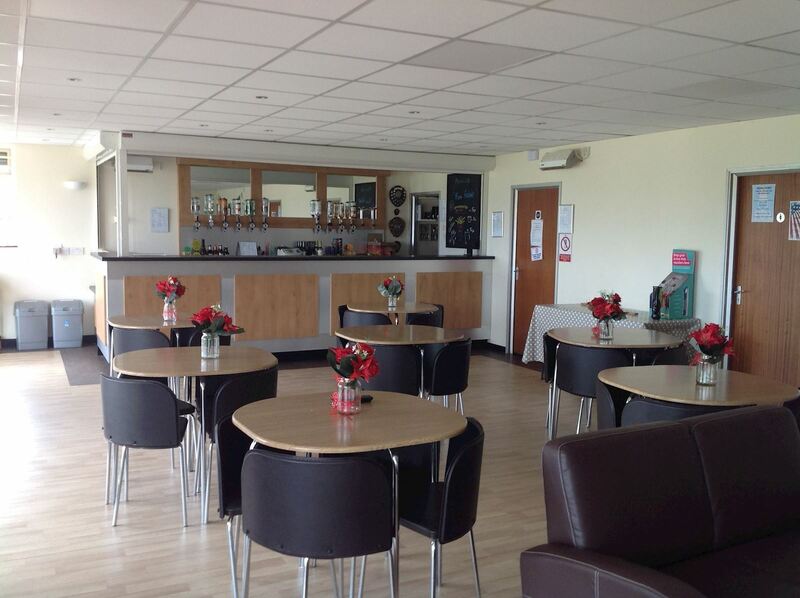 The newly refurbished club-house is modern with a large bar area and bi-folding doors, with fully accessible facilities and offering superb viewing of all courts.